Both Mantic Games and Avatars Of War released recently some great alternatives to GW Classic Dwarf Slayers, in this article I'll go trough some interesting options if you are looking to collect a dwarven army but you don't like GW Dwarf Slayers. 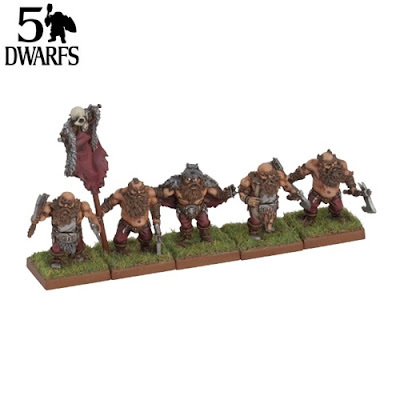 GW Classic Slayers: this unit is just available in metal right now so building a big unit might be a little expensive. 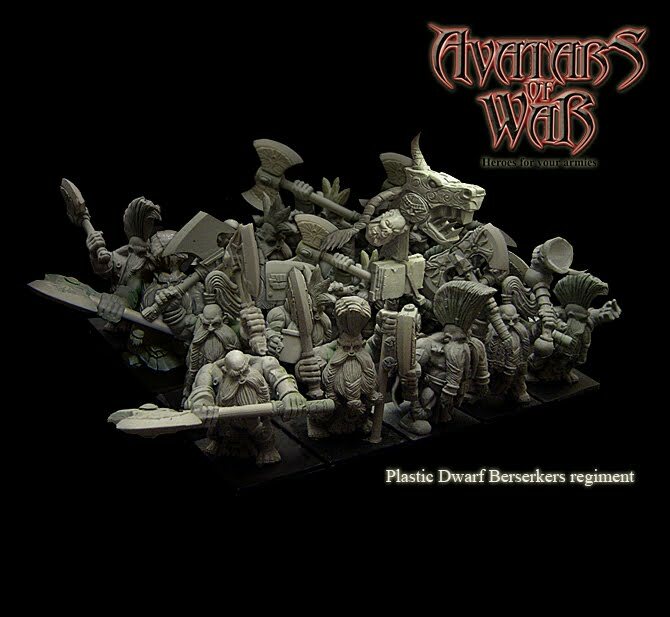 At some point GW released some cool pirate/slayers models as mercenary unit and some even crazier units for the Storm of Chaos campaign but they never went too far from the original concept They still looks fine but some people might find them a little outdated. 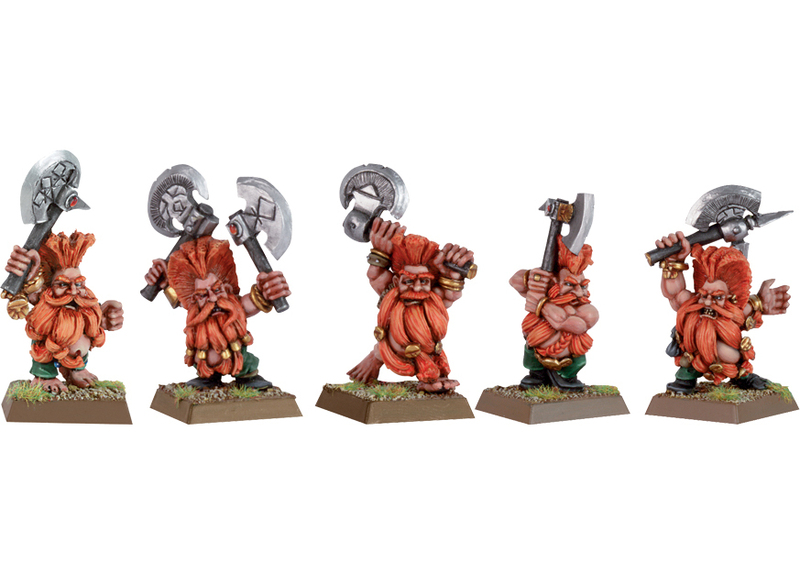 Rackham Dwarves: unfortunately they are out of production but you can still find them around (ebay anyone?) at a decent price. 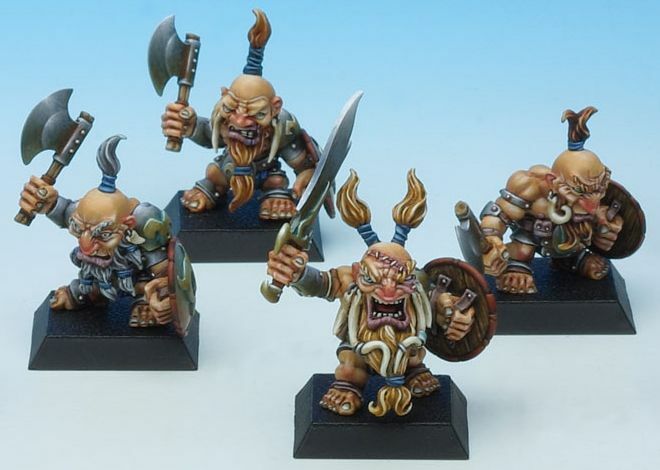 They were quite original with their savage look, the body proportion are a little weird but they still look great. 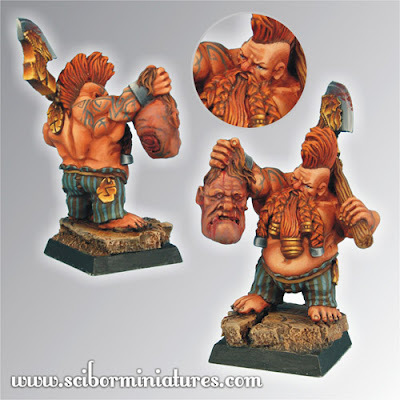 They were metal miniatures sold both in blisters and in boxes. Mantic Games Berserkers and Abyssal Berserkers: available as metal miniature they are quite interesting since the body proportions are more similar to a normal human body. The good news is that they are cheap, the bad news is that there are few variants available... so if you are building a big unit a lot of soldiers will look the same. And Finally we have the Avatars of War bersekers! One of the best option available: all made of plastic, with lot of weapons and bits and quite cheap too (here you can find them for about 1 euro for each miniature). 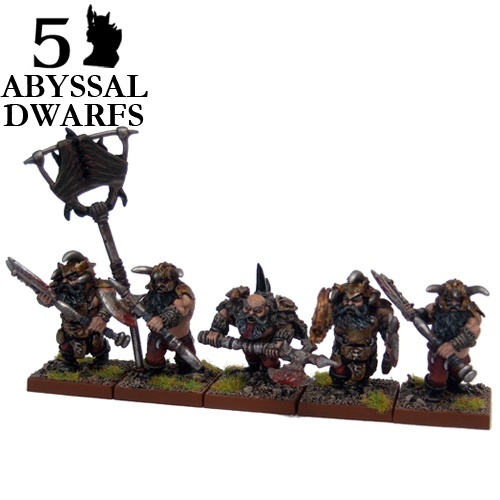 And don't forget that AoW has some great champions for your units too.